Today is December 1. Oh my, the best time of the year! 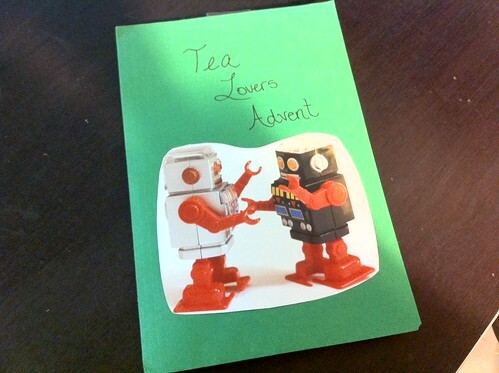 December 1st is a great day because today I get to start my Tea Advent Calendar. This is a project I am part of on Swap-Bot. Swap-Bot is a site where you do swaps with people from all over the world, I am obsessed and if you know me in real life you already know this. I received this Advent Calendar a few days ago and today, being December 1, I got to start.. 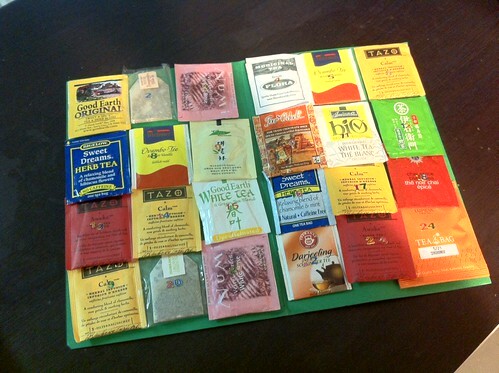 This is the inside, they are all different teas to try! 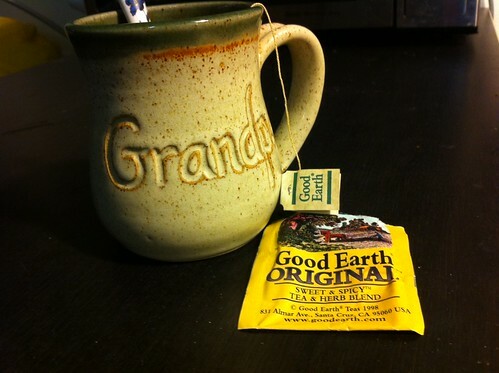 I am crazy about tea. I drink like 5 cups a day. 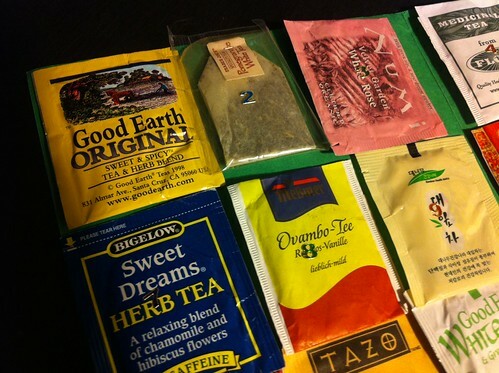 If you come over I will ask you for tea and you will be like “What kind do you have” and probably expect 1 or 2 selection list, but I will surprise you with a overload of teas from all over the world where you become confused and can’t decide! Mr. 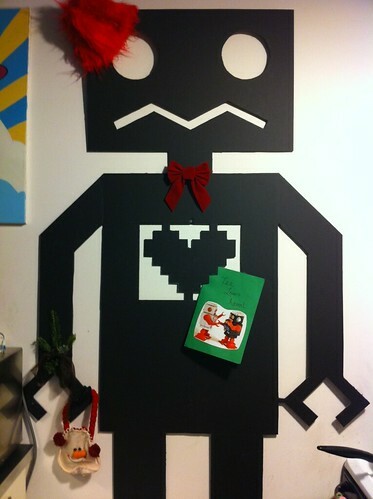 Robot who is decorated for the season holds my calendar. He keeps my teas safe!